Neil gained a first class degree in archaeology from Newcastle University in 1984 before starting work in professional archaeology. He went straight from University to direct excavations on Hadrian’s Wall for English Heritage and spent a number of happy years developing a specialism in Roman archaeology whilst working in the North East. He moved on to Exeter Museum before being appointed Archaeological Manager at Cotswold Archaeology in 1991. Neil has been head of the salaried staff as Chief Executive for over 25 years, and during that time the company has grown to become one of the UK’s largest archaeological contractors. 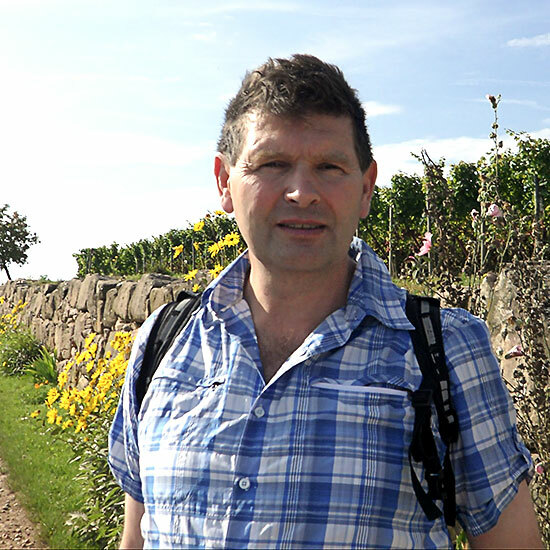 Neil has overseen and driven that growth and development and continues to ensure that Cotswold Archaeology is a successful, innovative and growing company delivering high quality work. In addition to his managerial duties Neil maintains his interest in Roman archaeology and continues to publish widely. He continues to lead on the development and implementation of major collaborative research initiatives, building on the success of projects such as the Roman Grey Literature Project in collaboration with the University of Reading, and Exeter: A Place in Time with the University of Exeter. In additional to leading the company Neil makes a number of other contributions to the heritage sector. He is a director and committee member of the Federation of Archaeological Managers and Employers (FAME); chairman and a trustee of the Roman Research Trust (a grant giving charity); President of the Bristol & Gloucestershire Archaeological Society for 2017/18, and a member of the Publications Committee of the Roman Society. He is also a Visiting Research Fellow in the Department of Archaeology at the University of Reading and a trustee of Cobalt Health a leading medical imaging charity.